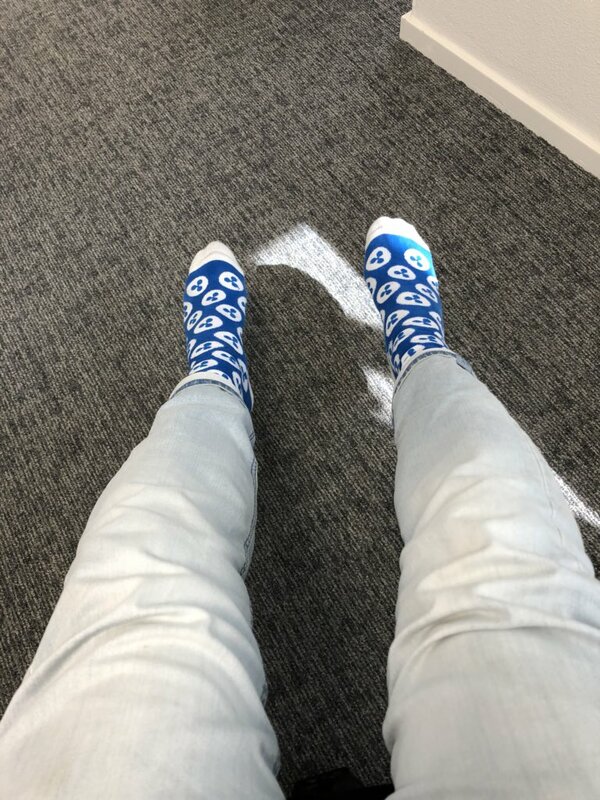 Socks are fantastic @CrypToe_Man ! 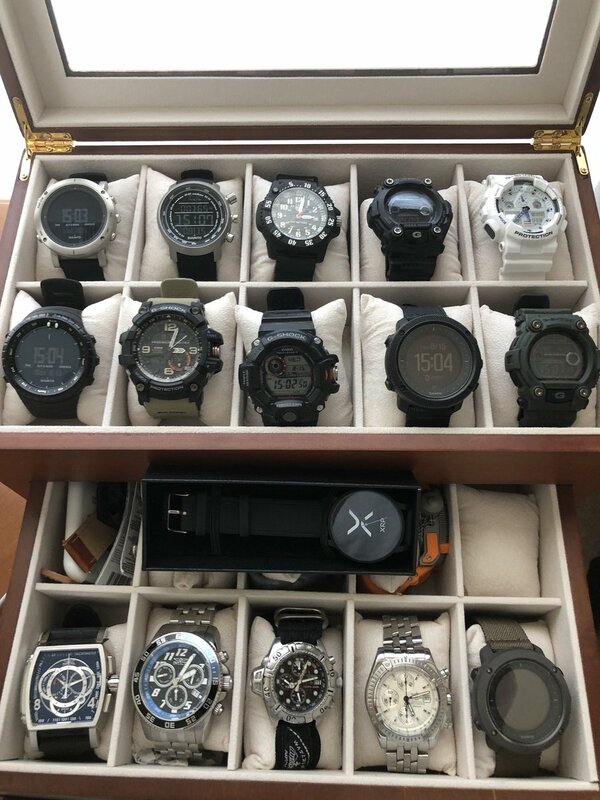 They received alot of attention. 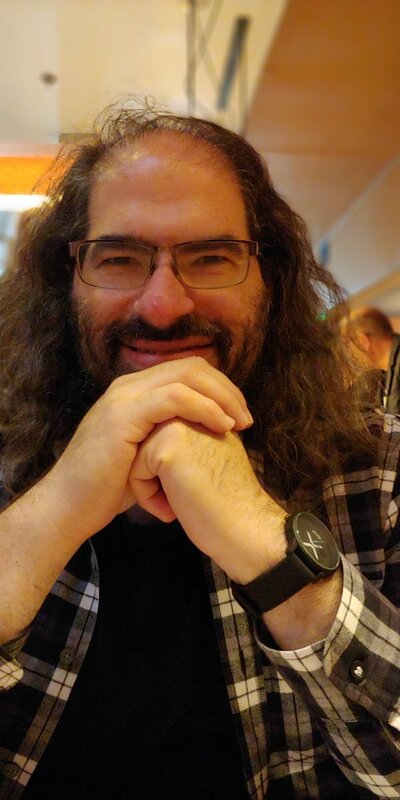 Once we get back our professional photographer pics I''ll send you some. 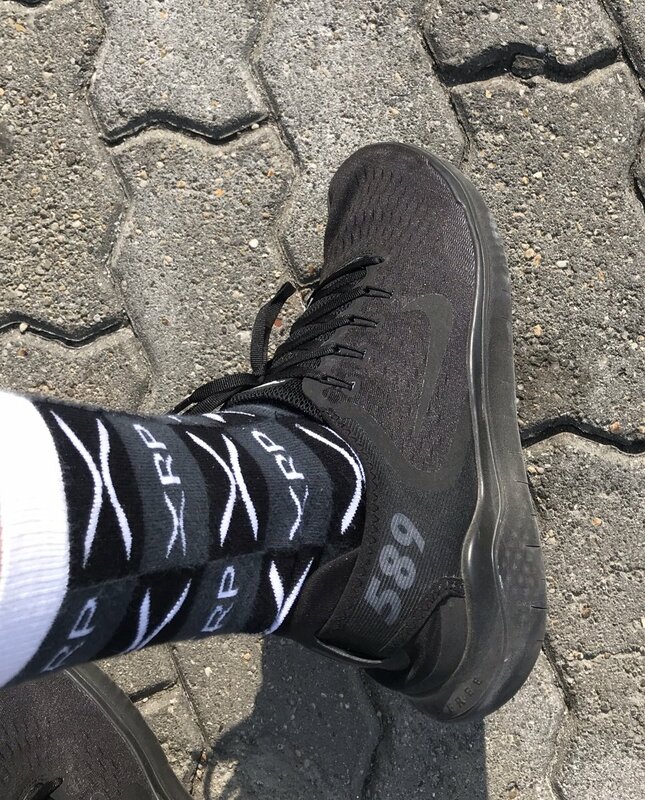 The socks made it extra special for Jen and I.....we have our #tron family with us in spirit. Thanks! Didn’t you hear? 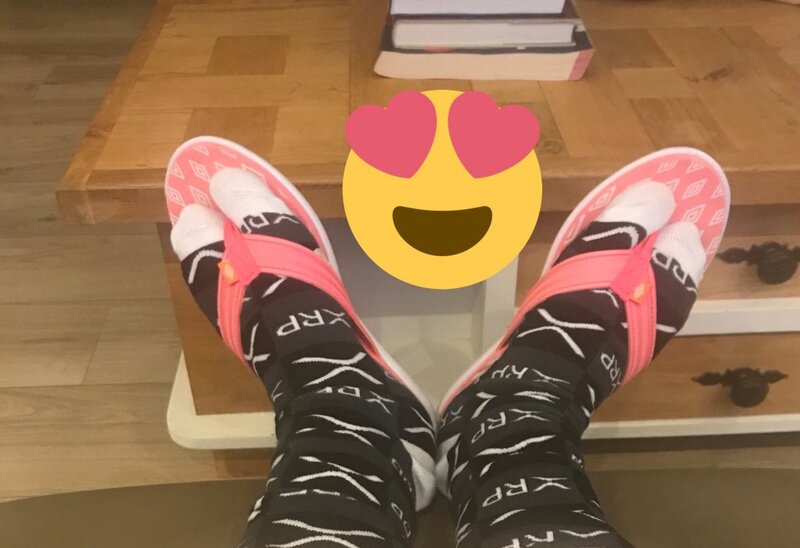 Those socks go very well with flip flops! 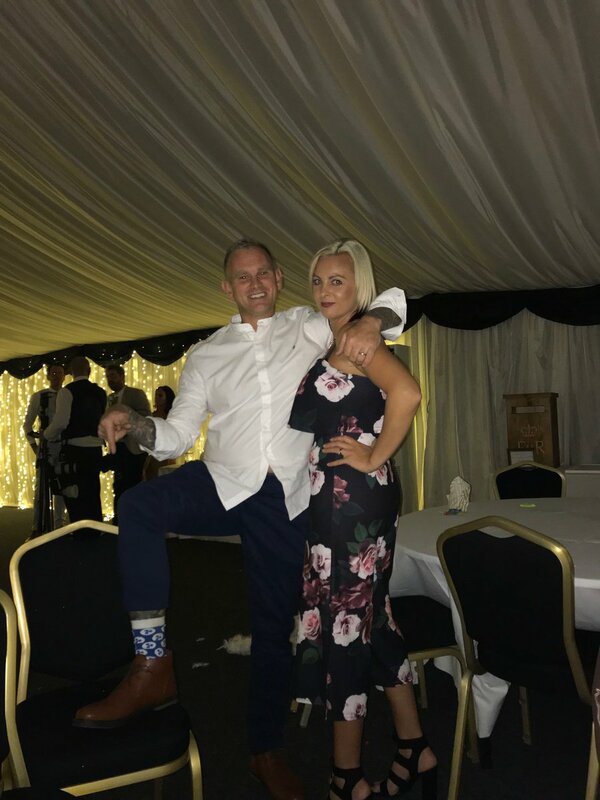 @CrypToe_Man yeah baby!!!! 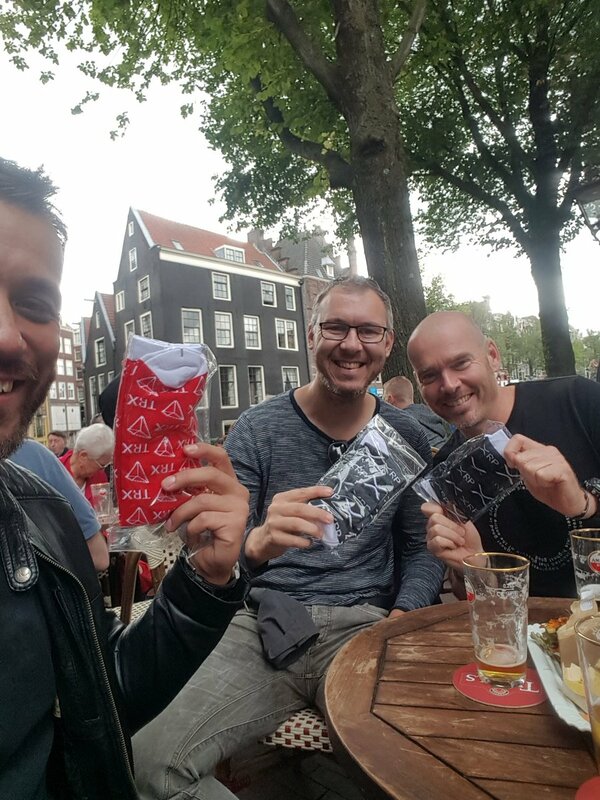 TRX socks made it to America!!! Thanks!!! Love em!!! 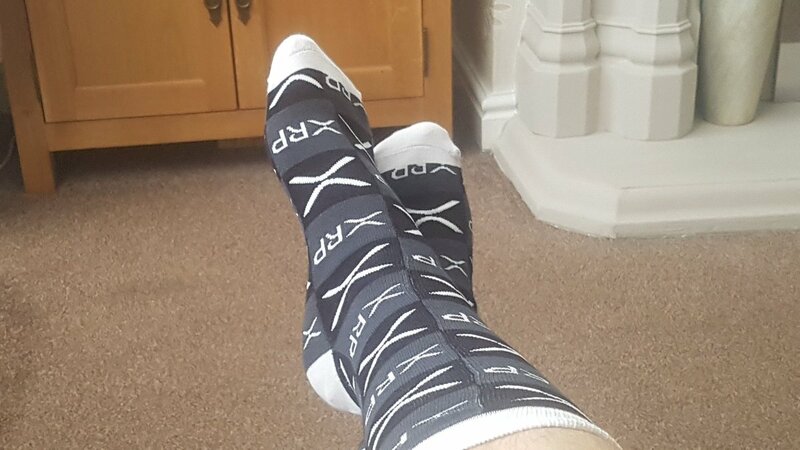 @CrypToe_Man I'm just getting ready to head to church and wondering if a XRP tie would be too much.... love the socks! 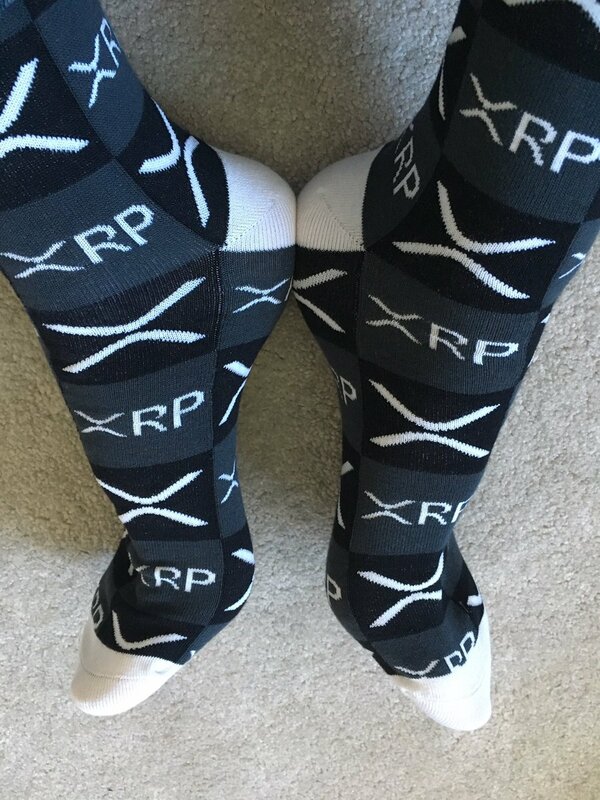 I bought her some xrp socks from @CrypToe_Man - she bought me some bacon and egg socks, were both the winners here! 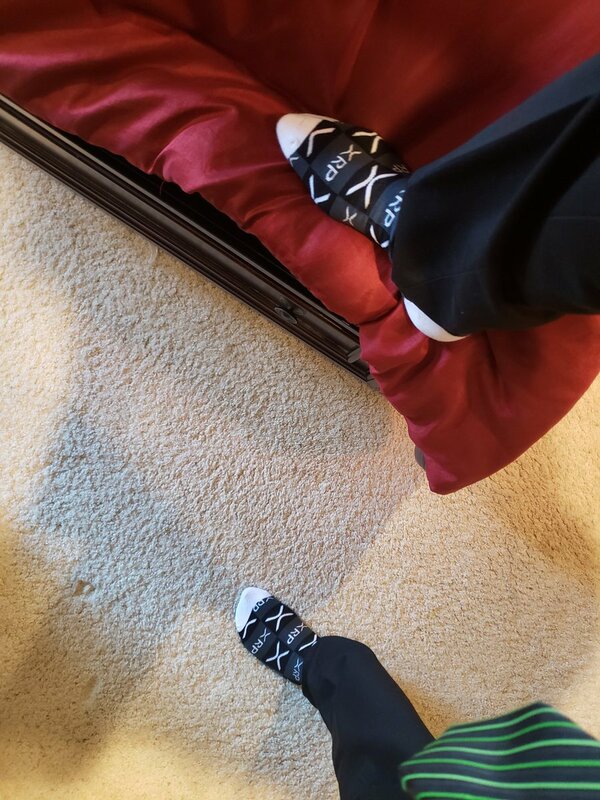 For my first day at my new job! Thank you @CrypToe_Man you rock! 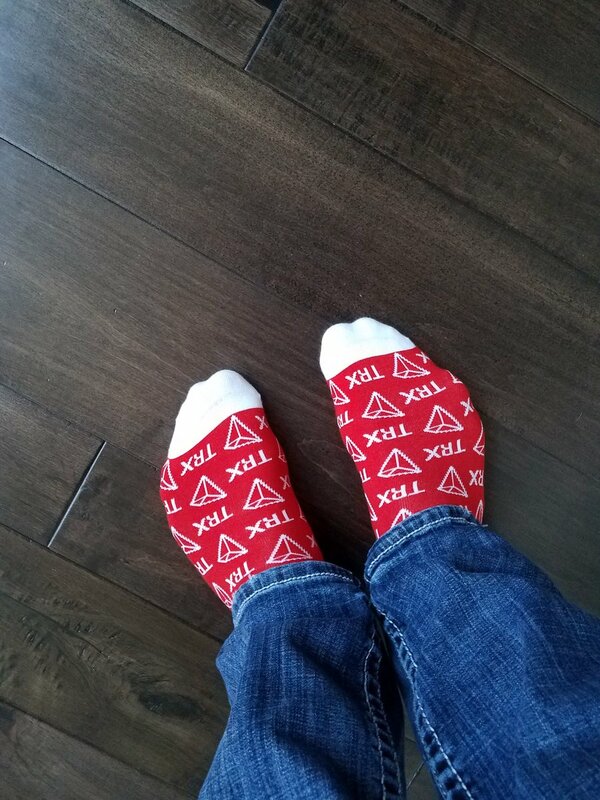 Sporting my newest pair of socks to salute cryptos most loving, but also darn right craziest fam $TRX. 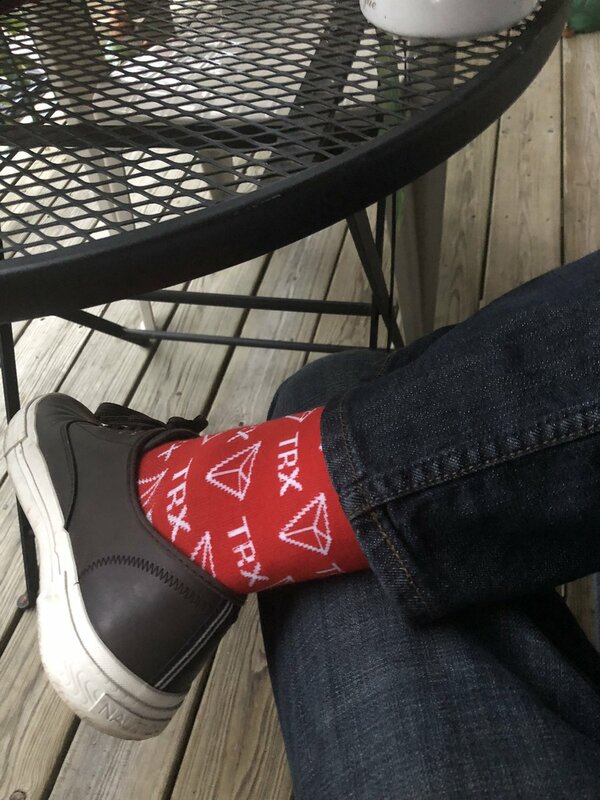 Word up to all you $TRX hodlers! 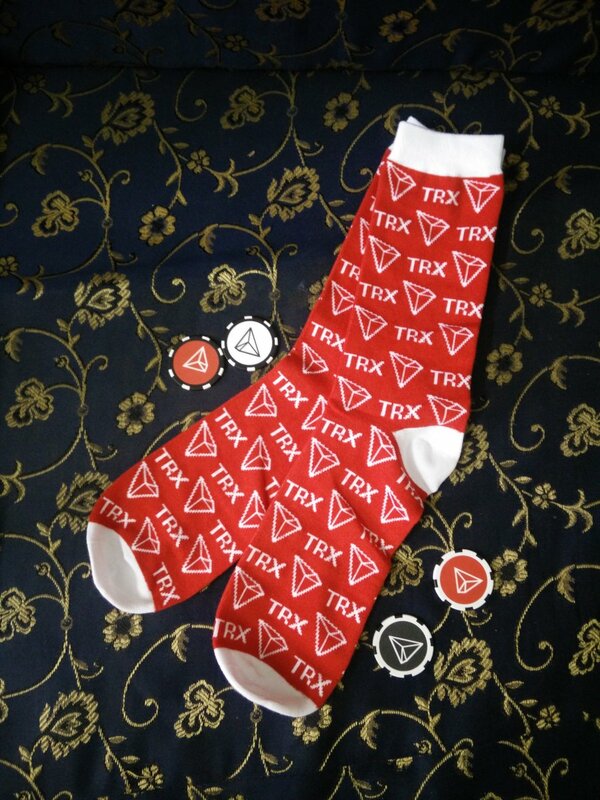 Just got my #Trx Socks Thanks to @CrypToe_Man for these wonderful creations. 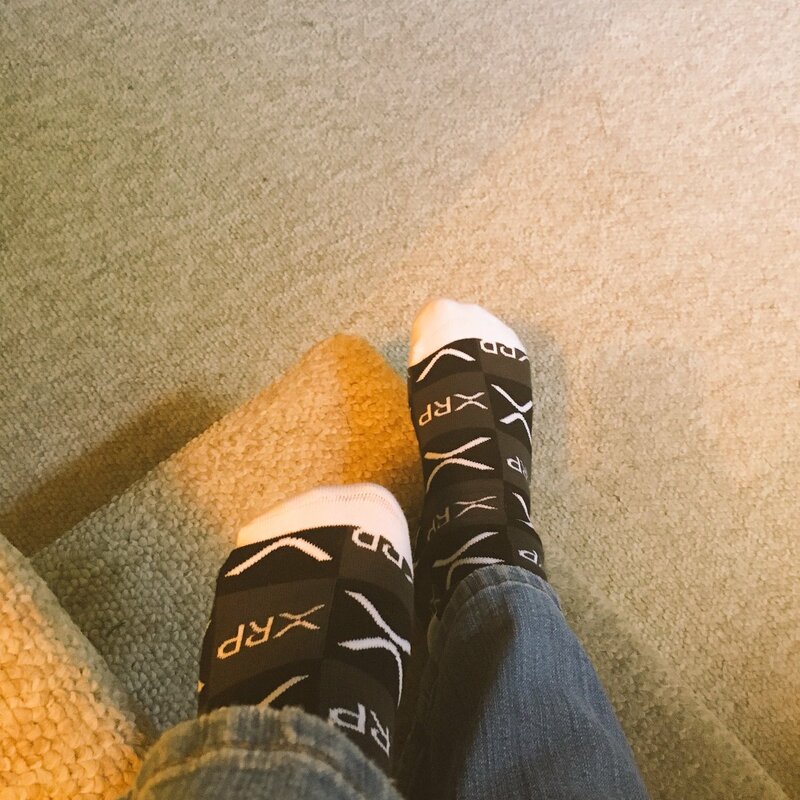 Glad my #TRX socks fit my size 16 feet! 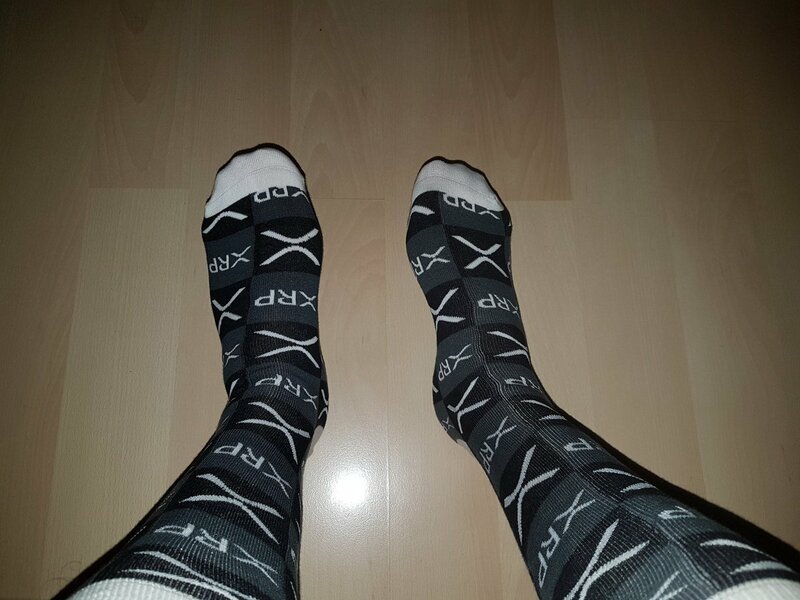 Who doesnt have a pair yet? 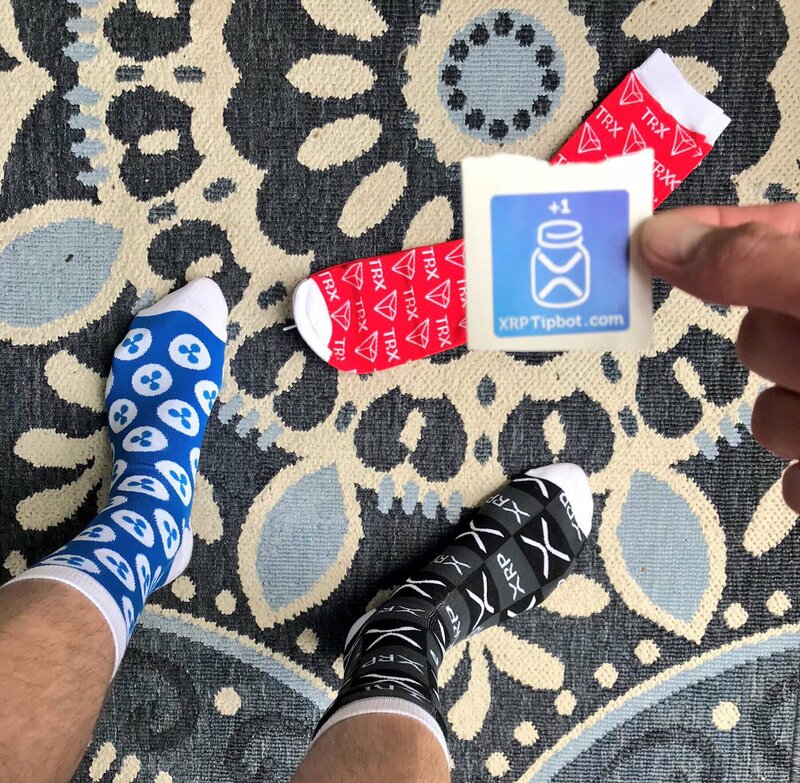 Nice little birthday delivery from @CrypToe_Man #XRPSocks Love them! Off out for a drink with Mrs Vader. 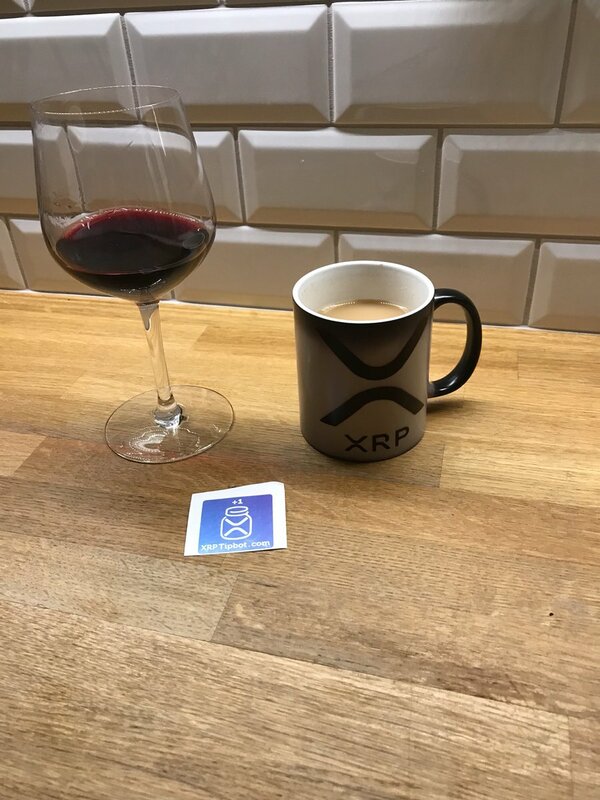 I’ll be drinking a few glasses of red to the #XRPCommunity today! 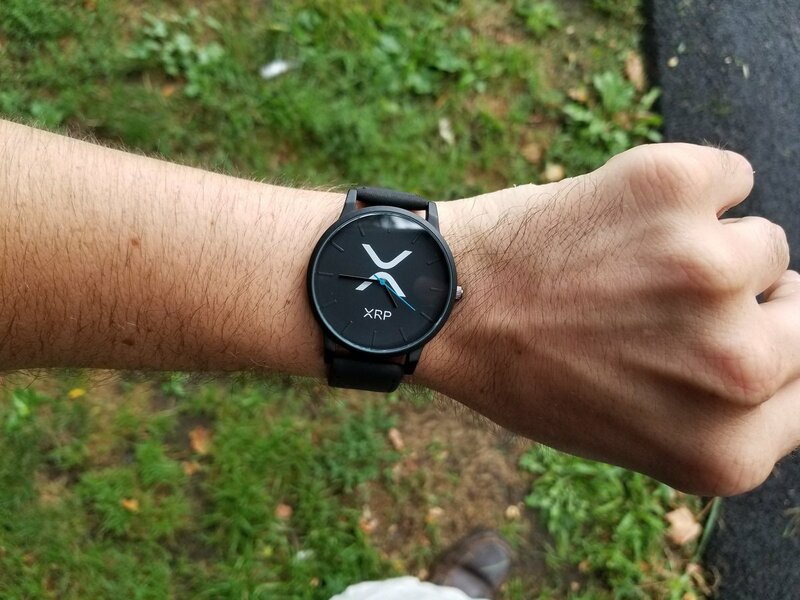 Look what just turned up in the mail today! 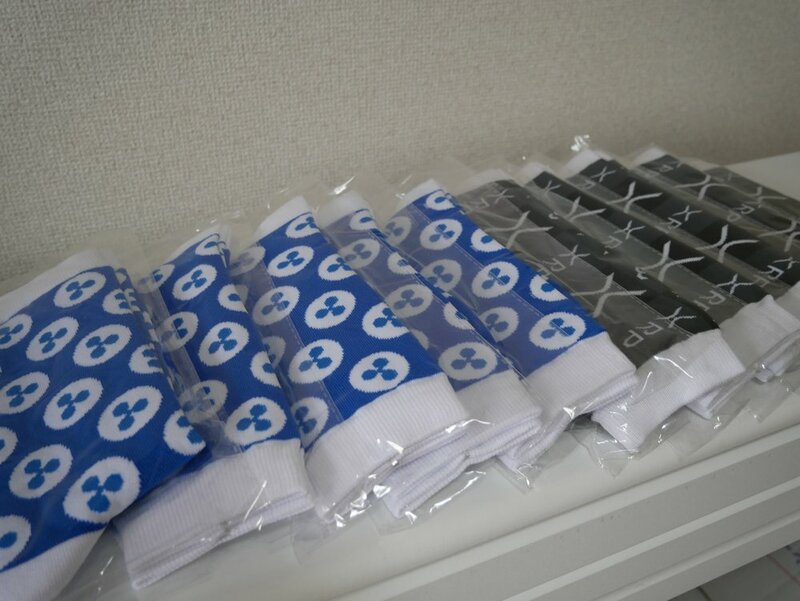 Thank you @CrypToe_Man, everyone at the office loves them! 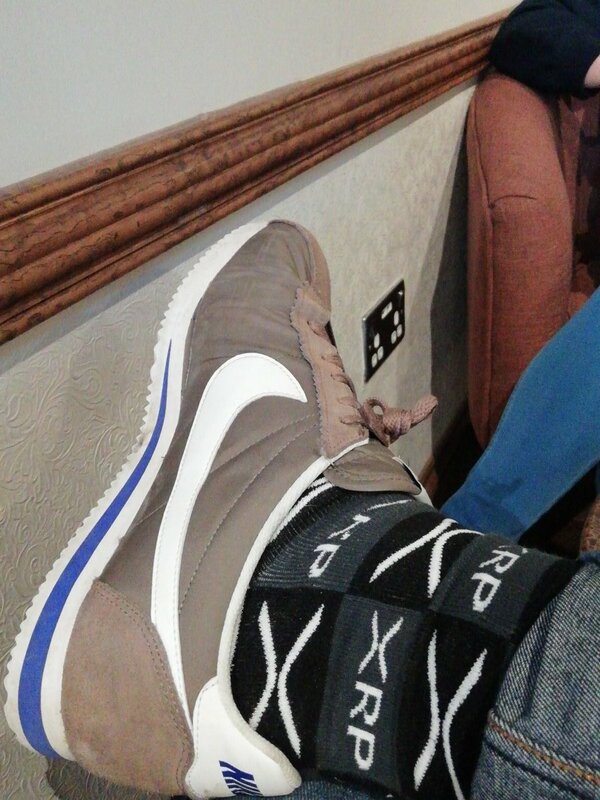 @CrypToe_Man イギリスからXRPソックスが大量に届きました！（AMAでガーリングハウスが履いていたのと同じやつ。） Finally, I've got XRP Socks from the UK!! 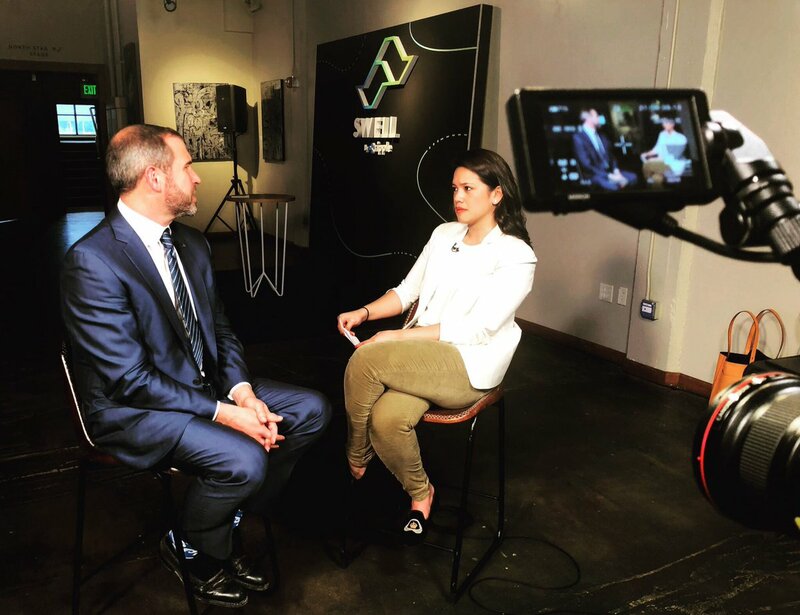 Not trying to create a #ripple here... but some things can’t be stopped! 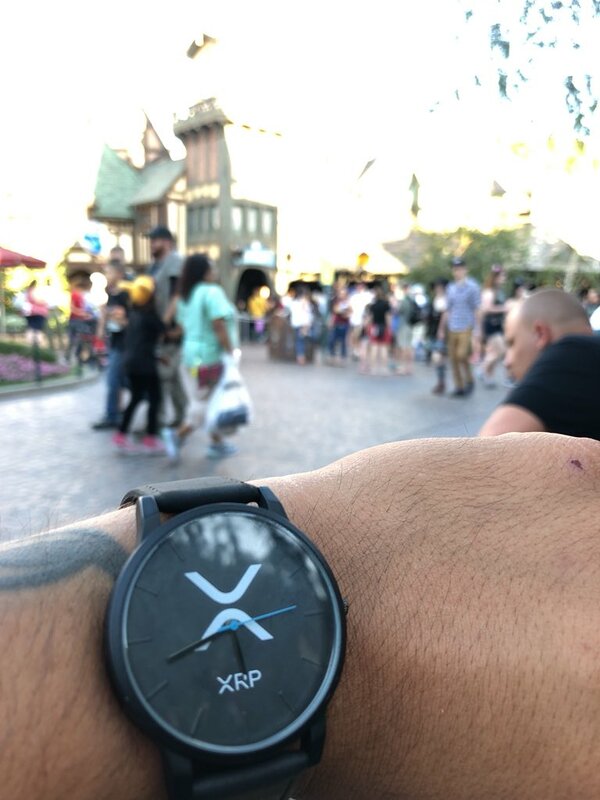 $XRP - @CrypToe_Man top notch gear!!!!! !